Cole Roofing has the knowledge and history to be your first choice in metal roof repair & metal roof replacement. 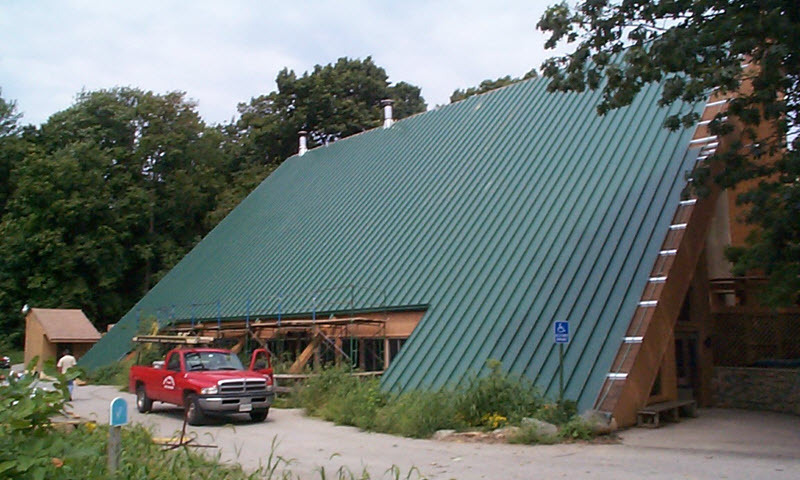 From standing seam structural panels to standing seam architectural panels, pre-engineered metal buildings or open framing corrugated panels, Cole Roofing provides service and solutions to any brand of commercial metal roof. Our metal roofing products offer complete waterproofing solutions for commercial metal roofs and come with an industry leading warranty covering materials for up to 25 years.